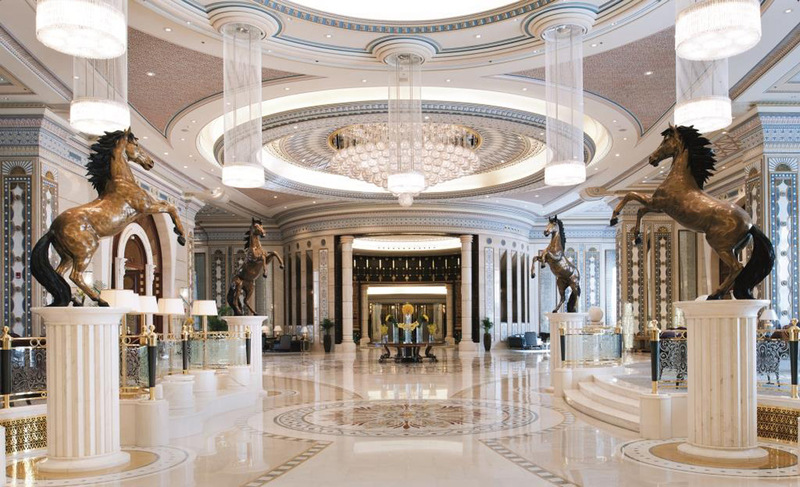 This breathtaking hotel lies in the capital city Abu Dhabi of United Arab Emirates. The hotel’s construction cost an approximate of three billion US Dollars and comprises nearly four hundred rooms and suits. The hotel has forty dedicated rooms for conferences and meetings. There’s a white sand beach, swimming pools, fountains, spa and a lot more. 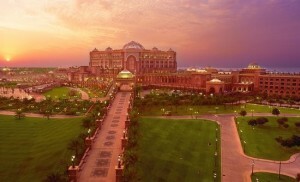 The emirates palace hotel also comprises the most expensive marina development in the Middle East. As the picture shows, this breathtaking hotel is not a part of any fairy tale, in fact it lies in Antalya, Turkey. The Mardan Palace Hotel was constructed by a Russian billionaire Telman Ismailov in 2009. According to the official statistics, this project cost approximately $1.65 billion and is one of the most inspiring examples of architecture in the world. The hotel has a capacity to accommodate more than one thousand guests. Mardan Hotel is known as Europe’s most luxurious hotel. The jaw-dropping interior of this hotel is something that makes people from across the world to come and spend their vacations here. The sunken aquarium at Mardan Palace Hotel comprises exotic fish from across the world. To construct the beach, an approximate of nine thousand tons of sand was imported from Egypt to Turkey. The Westin Excelsior was constructed in the year 1906 as one of the most economical luxury hotels in Europe. The classic hotel was renovated with a budget of seven million US Dollars in grand old style with modern high tech gadgets. The Westin Excelsior hotel comprises a fitness center, classic dining room, sauna, steam bath and Jacuzzi. Besides, the hotel’s interior is second to none especially for those who greatly appreciate classic architecture. This hotel is designed constructed in a way that it resembles a billowing sail. The Burj Al Arab hotel is known as the most photographed hotel in the world with luxurious suits and stunning views of Dubai skyline and the amazing Arabian Sea. 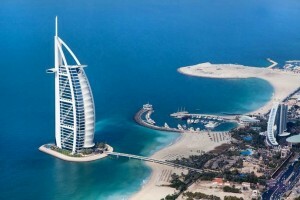 There’s a heliport at the Burj Al Arab building for those who like visiting the wonderful hotel on a helicopter. Moreover, the fleet of chauffeur driven Rolls Royce is also there round the clock for the ease of VIP clientele that often includes royalty. The hotel has round the clock dedicated butlers for all guests to ensure maximum comfort and extravagance. This amazing hotel was designed and constructed in the memory of the wonderful lost city of Atlantis. 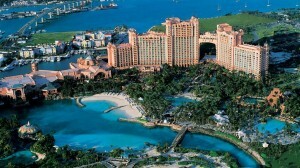 The Atlantic Paradise Island Hotel covers and areas of one hundred and forty one acres in Bahamas. The plushy rooms at this hotel comprise 12-ft. ceilings and full length windows. There is live grand piano and entertainment centers, and not to forget the 22-karat gold chandelier which is one of the world’s most expensive chandeliers.